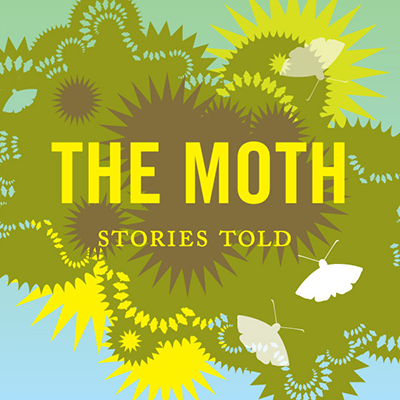 The Moth: Moth storytellers stand alone, under a spotlight, with only a microphone and a roomful of strangers. Ear Hustle: The stories of life inside prison, shared and produced by those living it. Locked Up Abroad: What does it feel like in the split second when you realize you're about to be locked up in a foreign country - possibly for life? Game of Thrones: The Podcast: Hosts Jim and A.Ron, review each week's episode of HBO’s Game of Thrones and your feedback. Stuff You Should Know: Clark and Chuck Bryant explore the Stuff You Should Know about: everything from genes to the Galapagos.